Bahrain welcomed a total of 5.9 million visitors during the first of 2018, an increase of 5.8 per cent compared to the same period last year, it was announced. The new figures were released during the Bahrain Tourism and Exhibitions Authority's (BTEA) third board meeting for the year, headed by the minister of industry, commerce and tourism, Zayed bin Rashid Al Zayani. During the meeting, the board reviewed and discussed several topics on the agenda including reviewing the financial reports dated up to September 30. The board praised the solid financial results and the growth achieved by BTEA during the previous months. The meeting also included a presentation discussing BTEA’s strategic projects which aim to attract tourists from all around the world in collaboration with its representative offices. 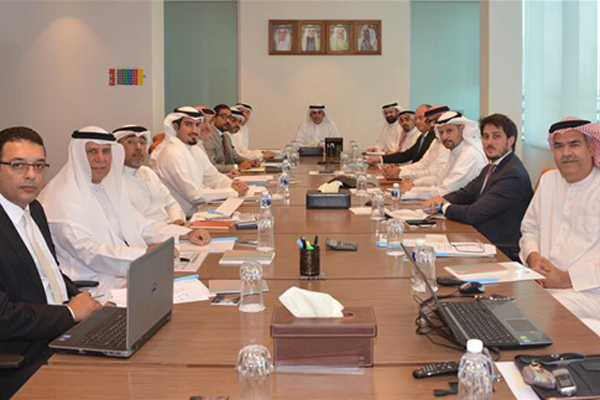 In addition, the board discussed the BTEA’s projects that aim to develop the kingdom’s tourism infrastructure, including the development of the new exhibition and conference centre located in Sakhir as well as beaches located in Galali and Bahrain Bay, leading to the surge of leisure tourism and improvement of water sports activities. The proposal submitted by the BTEA to host the 109th United Nations World Tourism Organization Executive Council Meeting, which included the meeting agenda and plans for the accompanying conference, was also discussed during the meeting.